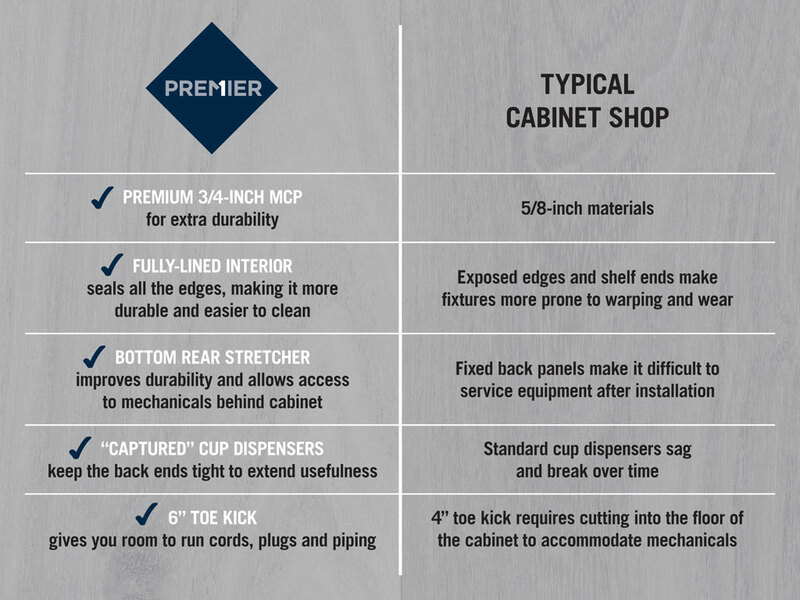 Uncompromising quality and outstanding value make Premier the first choice for the budget-conscious customer. 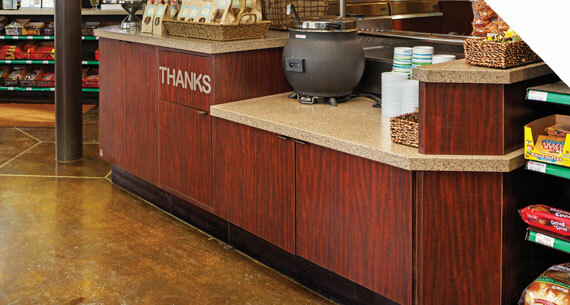 Built to a higher standard, our Premier line of commercial fixtures offers exceptional styling, quick installation and rugged durability — all at a highly competitive price. There’s no greater value than a long-lasting, high-quality fixture. 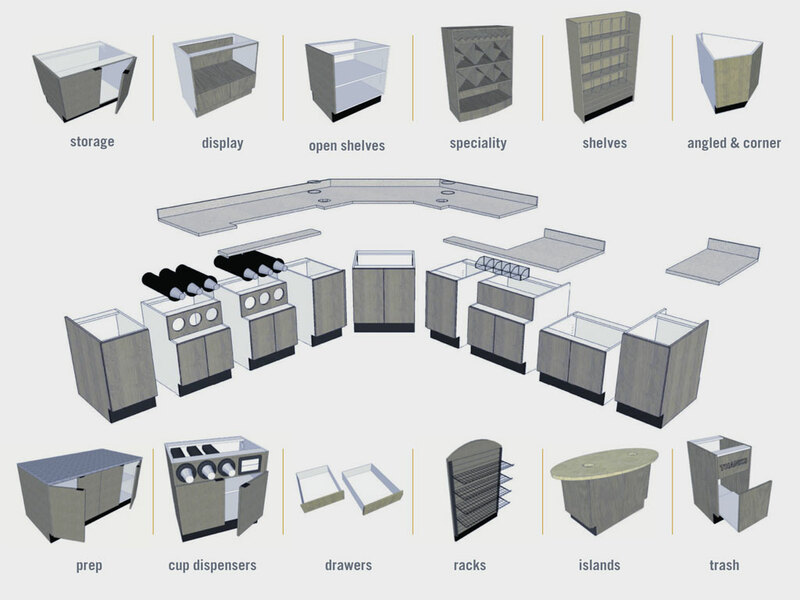 Our Premier line offers you just that — beautifully crafted cabinets, built to last. And the best part? They’re priced the same as our competitors’ “value” fixtures. 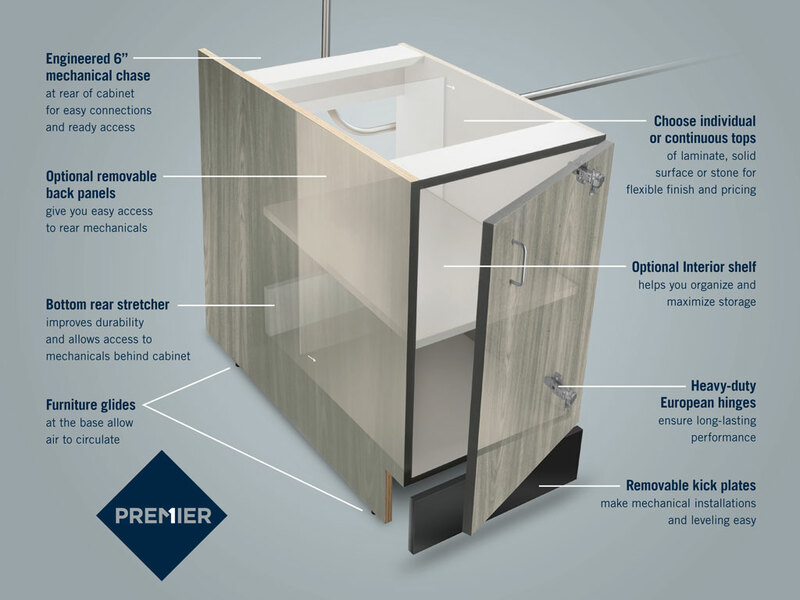 With Premier, you get a superior quality product designed for easy installation, high durability and low maintenance. All fixtures are not created equal. So make the choice you won’t regret. Our Premier line is here to serve your needs. WE DIDN’T CUT CORNERS. JUST THE PRICE.